We are proud to announce our collaboration with 3M Malaysia in providing Healthcare Business Intelligence to medical institutions nationwide. 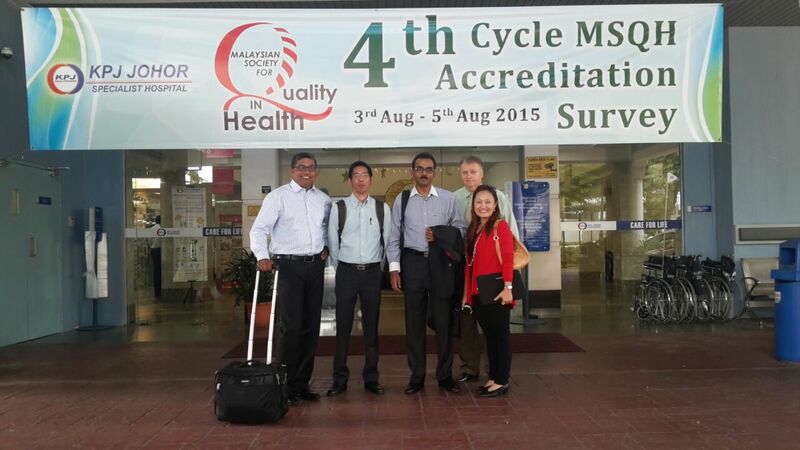 We have just kick-started our project with KPJ Group with the first pilot hospital set to be implemented by this year. 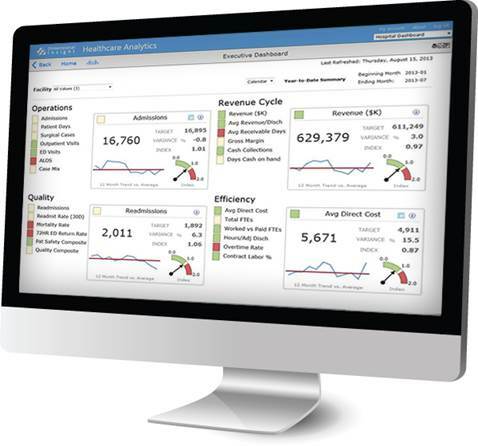 A complete HealthcareAware™ BI solution — data integration, business logic and analytics all in a single platform.